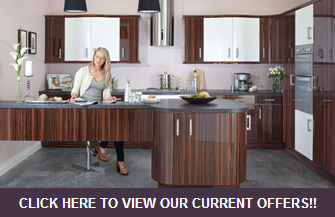 Hytal Kitchens: Blanco Toga Sink Offer! 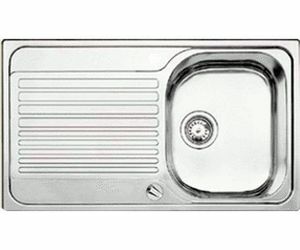 Blanco 1.0 Bowl Stainless Steel Sink Only £75 While Stocks Last! 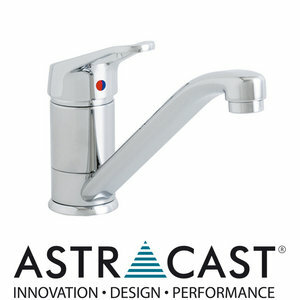 Add Astracast Finesse Single Lever Tap For An Unbeatable £30 While Stocks Last!